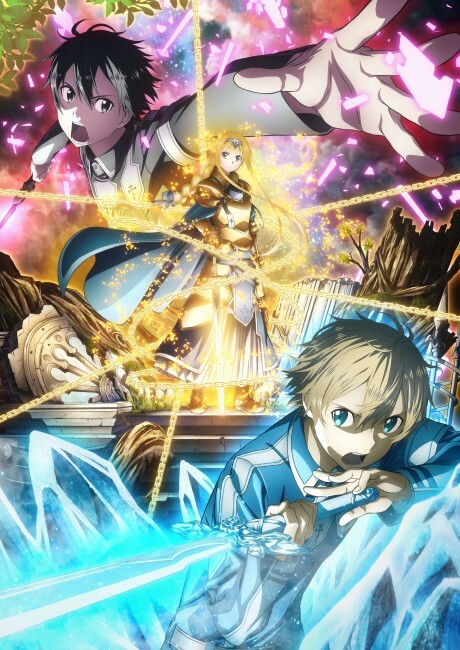 The third season of Sword Art Online. “Where…am I…?” Before he knows it, Kirito has made a full-dive into an epic, fantasy-like virtual world. Although he is supposedly a resident of the virtual world - an NPC - the boy shows the same array of emotions as any human being. As Kirito bonds with Eugeo, he continues to search for a way to log out of this world. Meanwhile, he remembers a certain memory deep down within him.